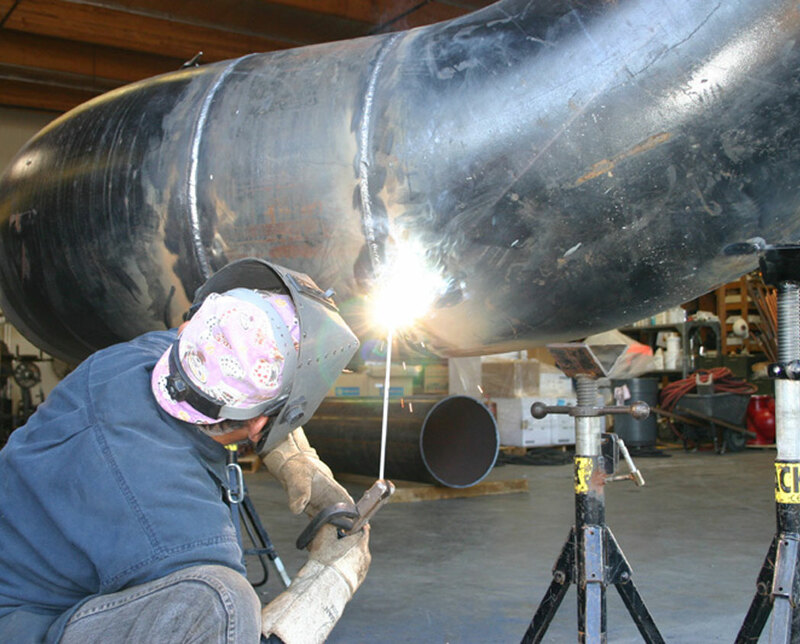 Precision Plumbing Mechanical is focused on providing the best commercial and industrial plumbing, pipefitting and welding services in the industry. We have the capability to make 4″ hot taps on almost any existing system without interrupting service and employ several plumbers that are certified medical gas installers familiar with the OSHPD requirements for working in hospitals. 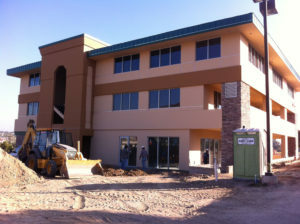 Precision Plumbing-Mechanical’s success revolves around the professionalism of its employees. That is why we employ only union plumbers, pipefitters and welders that have undergone the rigorous training and education that is required to become a union journeyman. We offer a full range of commercial plumbing and piping services. 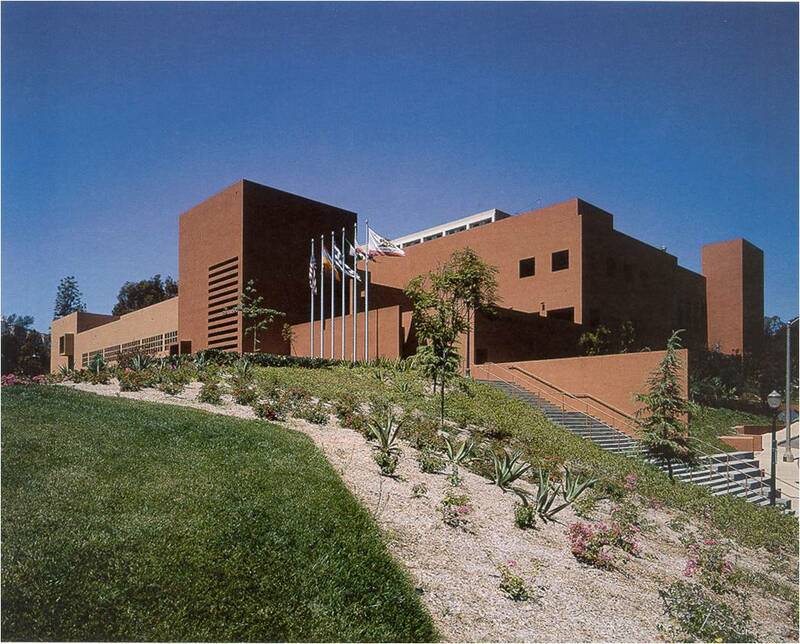 I want to thank Precision Plumbing for outstanding performance on the five (5) McKibben projects at the University of Southern California Health Sciences Campus this past summer. The challenges were enormous. 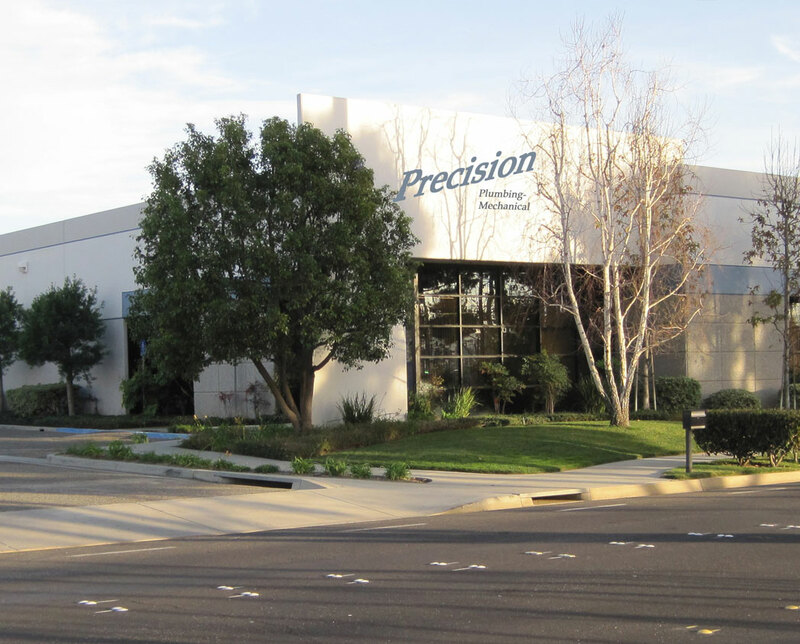 Precision started construction on five critical projects in May without a firm scope and proceeded although you did not receive drawings until mid June. 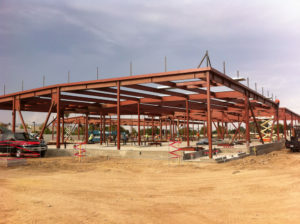 Then even with permits issued in mid July, you still completed work on time and within budget at the end of August. This was a tremendous effort by all that were involved. 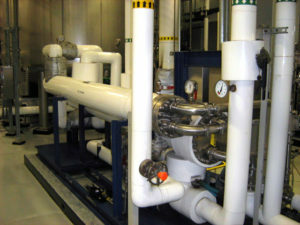 We recommend Precision Plumbing for installation services for our chillers. We have used them for turnkey services on major projects and found their work and degree of service and responsiveness superior in all regard. It has always been a pleasure to work with you. Thank you for the extra mile you and your staff have gone for us by repairing the broken pipe. Your quick response to our call and promptness in getting a crew out to fix the program are deeply appreciated. Precision Plumbing Mechanical continues to offer professional service and the ability to handle challenging jobs that are always completed on time. Their field staff is very professional and work with the care of true craftsmen. Precision Plumbing-Mechanical is led by a hands-on management team committed to superior quality and customer service, we strive to achieve the highest level of quality on every project. Content copyright 2011-2016. Precision Plumbing-Mechanical. All rights reserved. LIC NO. 533836 .